Due to the Chinese New Year, Logistics Plus China will be closed from February 4th to 10th. Our China office will resume normal operations on February 11th. 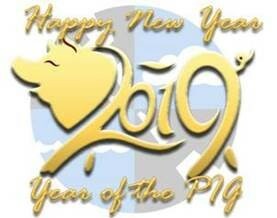 We wish you all the best in the Year of the Pig! Have a safe and happy new year!